Now, I will admit the first week was rough. I don't have great skin to begin with and am a bit acne prone. So when I first started to use this system, i did have small little break outs... but in a good way. Basically, the system was really cleaning out my pores. Small little blackheads were popping out b/c the dirt was being lifted. I think my biggest issue is not overusing the system... i want to clean clean clean now and anything in excess isn't great. So i limit myself to 2-3 times a day for 2 minutes and make sure to moisturize and use a gentle cleanser. The cleansers that came with the system seem to work best with my skin type. Mia is perfect for wherever life takes you – at the gym, to an exotic destination wedding or while traveling on your honeymoon. The one-button, one-speed, one-minute Mia offers quick results that complement any skin care ritual leaving skin looking beautifully healthy. 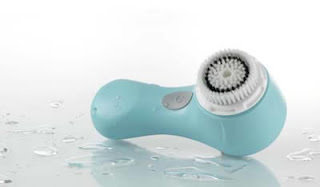 Created by the primary inventor of the Sonicare® toothbrush, Mia’s gentle sonic vibrations cleanse deeply, clearing pores; reduce the appearance of fine lines and wrinkles; create softer, smoother skin; help reduce oily areas, dry skin patches and blemishes; and are gentle enough for cleansing delicate skin every day. Mia’s unique compact pLink™ power link charger magnetically attaches to the handle and allows for a full 20 minutes of use. 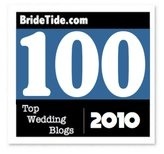 The Mia is rechargeable so brides can even maintain their glow in their honeymoon! 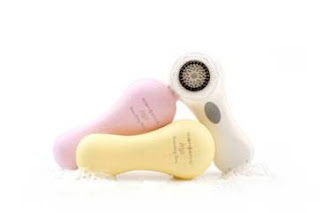 A great gift for the bride or bridesmaids, make Mia your own by imprinting the handle with your name or personalized message at Clarisonic.com (such as “something new” for the bride as shown below). 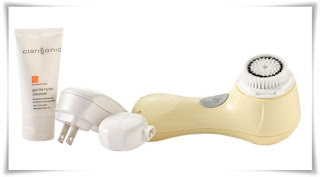 The Mia Sonic Skin Cleansing System ($149) is available in pink and white at Sephora stores nationwide and Sephora.com. The yellow and NEW blue Mia are available exclusively at Clarisonic.com. Thank you for sharing your awesome Clarisonic Mia experience! 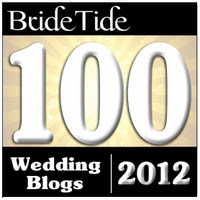 We are glad we could help keep you glowing long after the big day (congratulations by the way)! If you or your readers ever have questions be sure to send them our way. You can find us on Twitter @Clarisonic or via email info@clarisonic.com. We are here to help and love hearing from our fans. Happy Cleansing!